Airtightness. Apart from the quality of the ingredients, the purity of the rubber mixture is crucial to the quality of the tube. The base material is therefore sieved at enormous pressure through seven filters before being extruded. All tubes are inserted into a mould and inflated for vulcanization to ensure constant wall thickness and high air pressure retention. Reliability. All tubes are inflated and stored for 24 hours in order to test for air pressure retention. Afterwards each, individual tube undergoes a careful visual inspection. 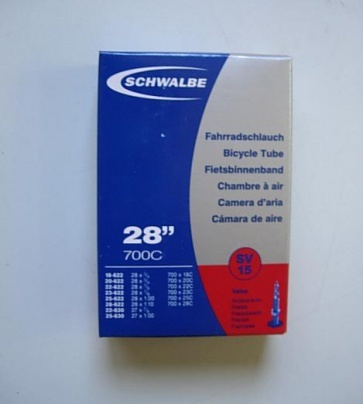 This special quality control helps prevent unpleasant surprises and is why, over many years, Schwalbe tubes have become highly respected for outstanding reliability by bicycle dealers. Group tube system. Only high elasticity and good quality allows a tube to cover very many tire sizes. Tube No. 17 can fit tire widths between 28 mm and 47 mm and that is a big advantage to the trade and simultaneously it vouches for the tube’s quality. 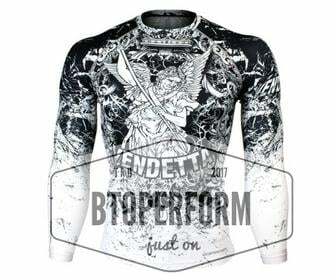 Only an extremely high-quality and reliable tube is up to to this requirement. Valve. All valves are nickel plated and threaded and valve inserts are replaceable. 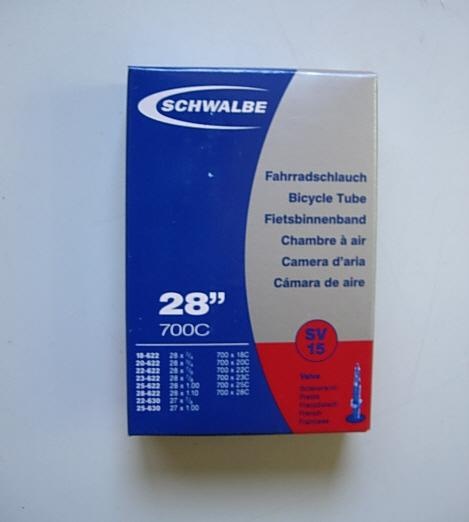 Also Schwalbe tubes with the classic bicycle valve are capable of pressure testing thanks to a high pressure valve seal. And it is plain to see as each tube is crowned with a transparent polycarbonate dust cap.